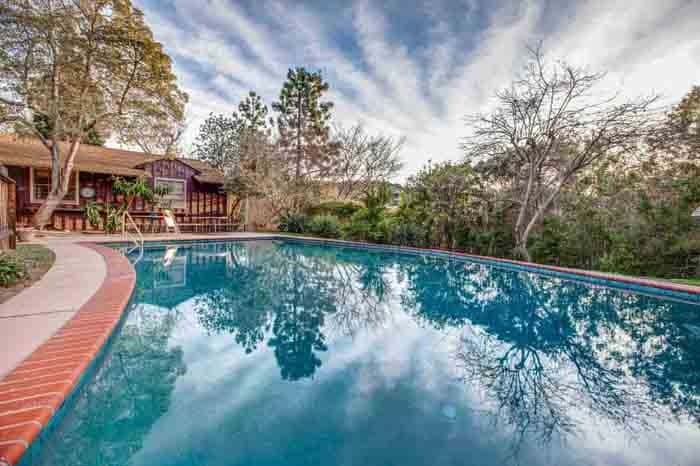 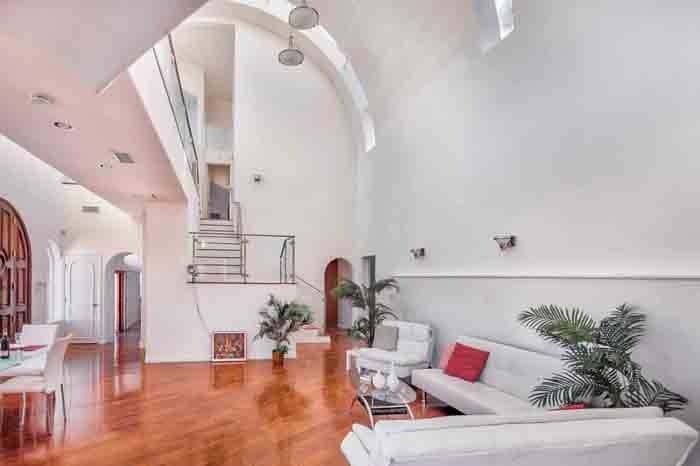 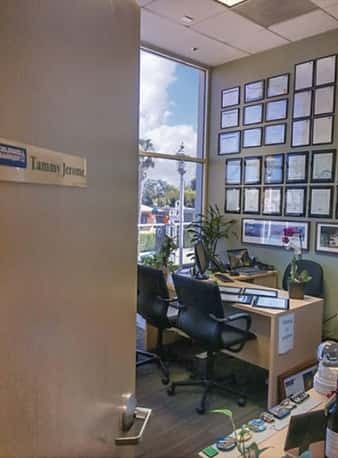 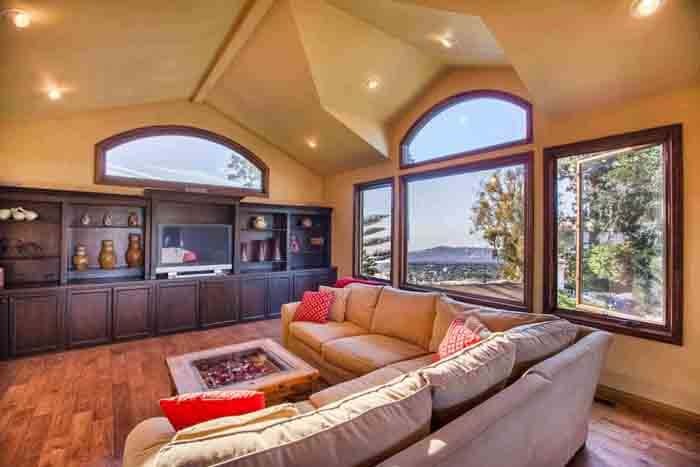 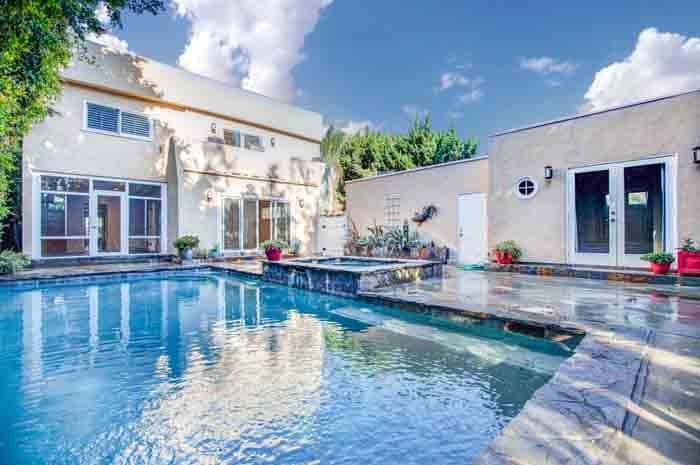 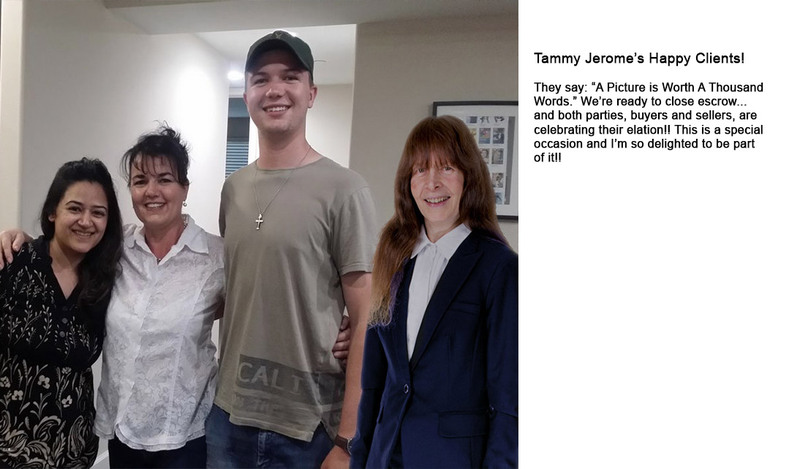 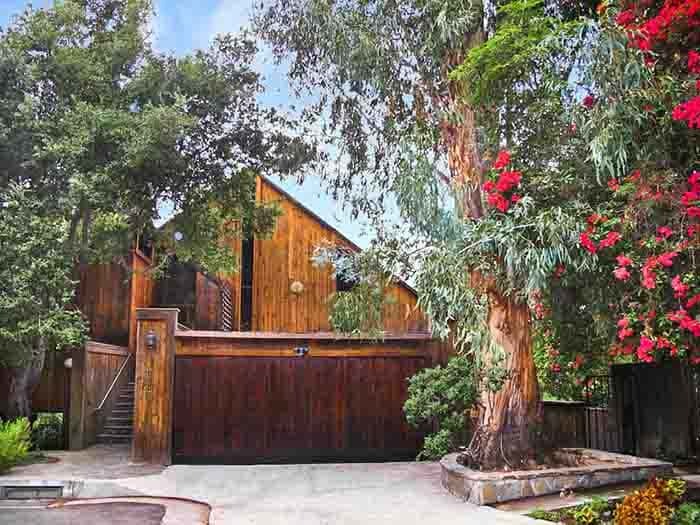 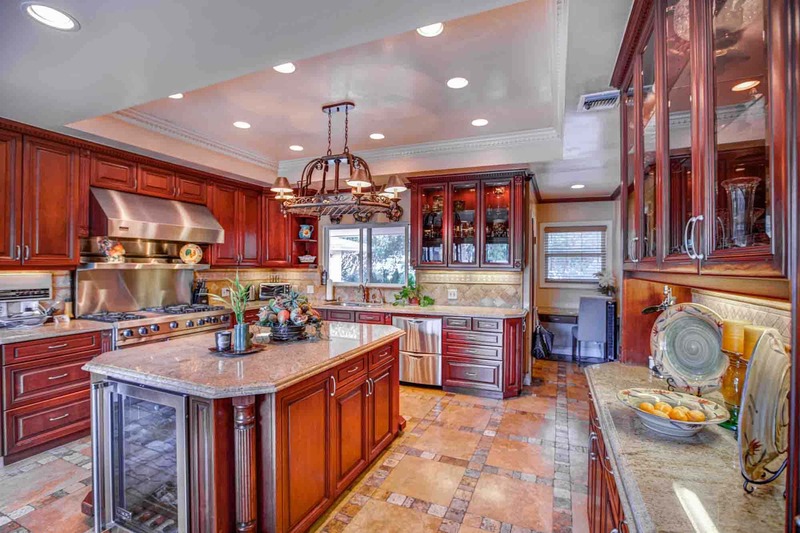 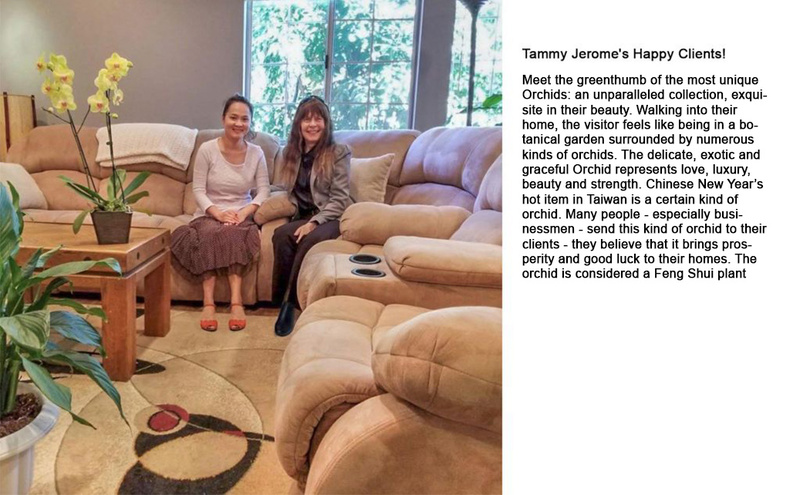 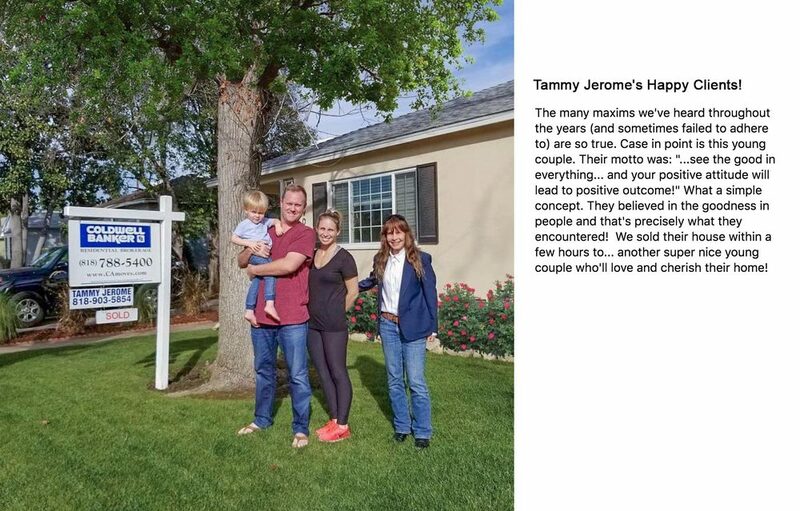 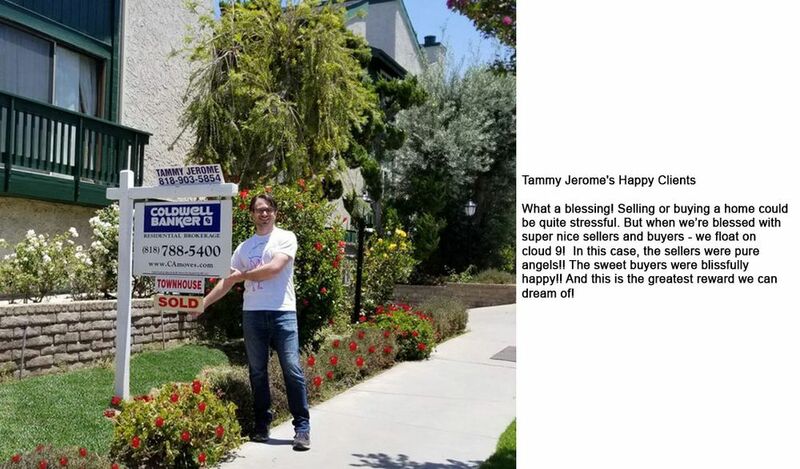 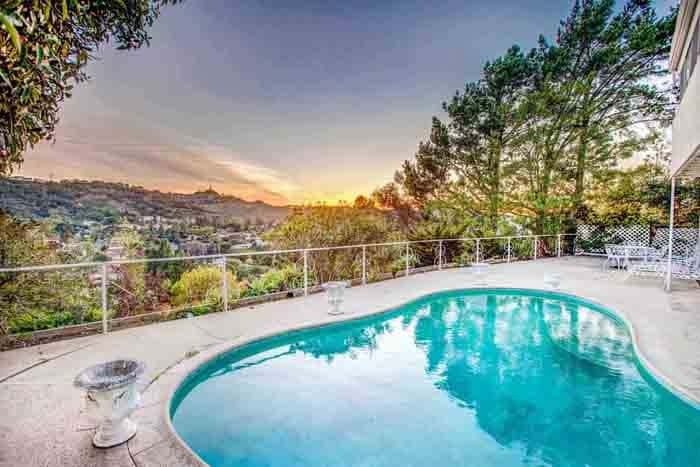 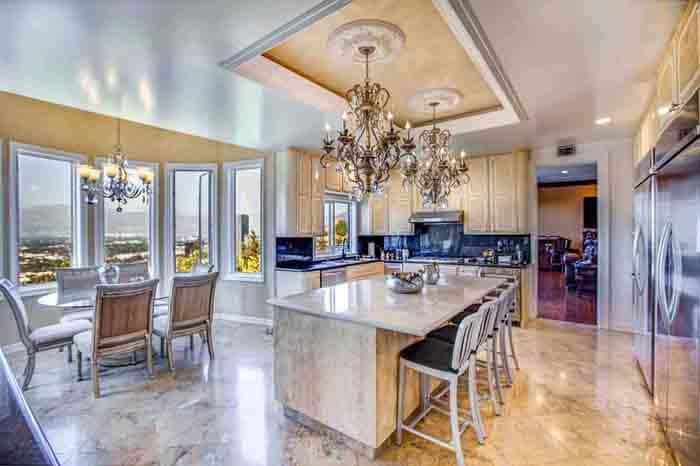 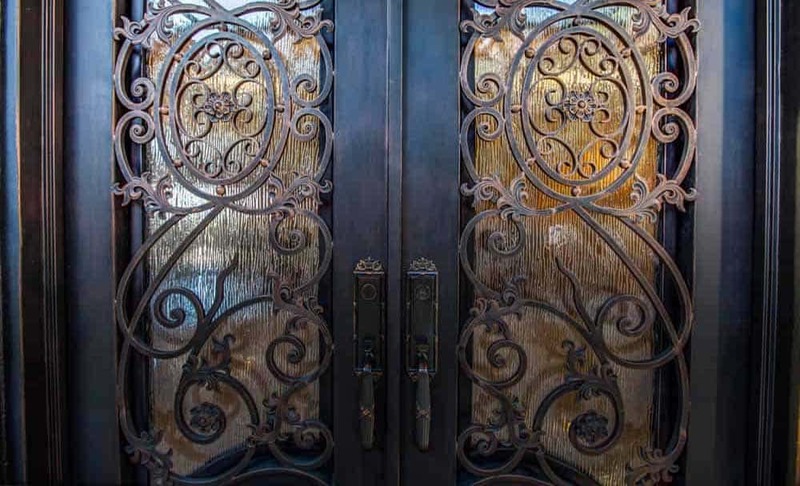 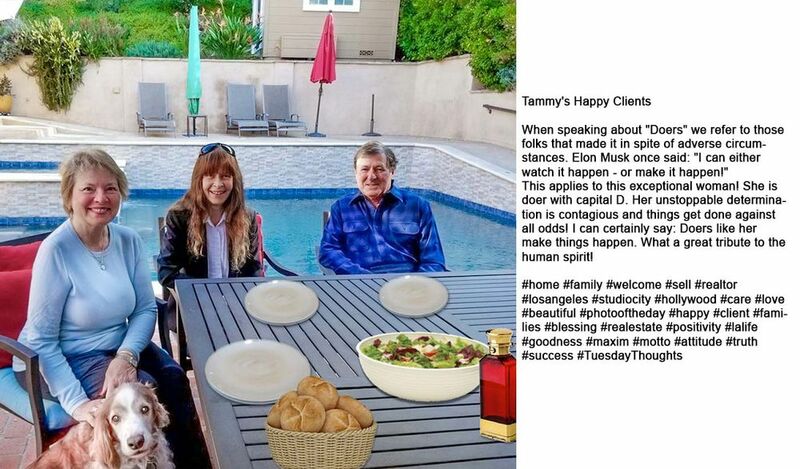 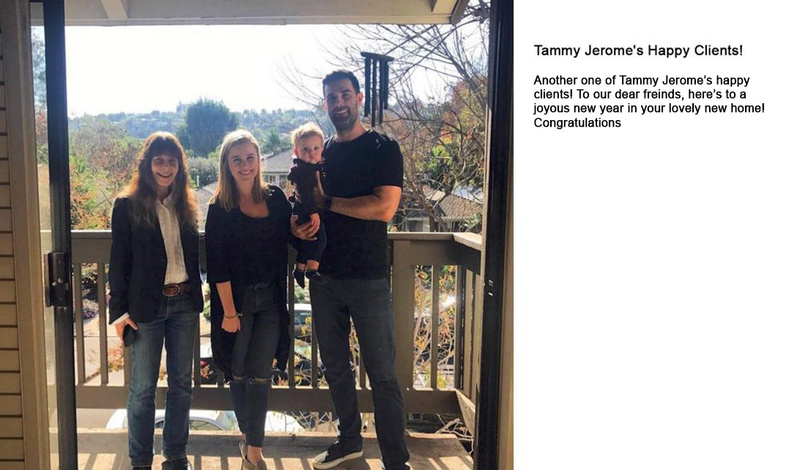 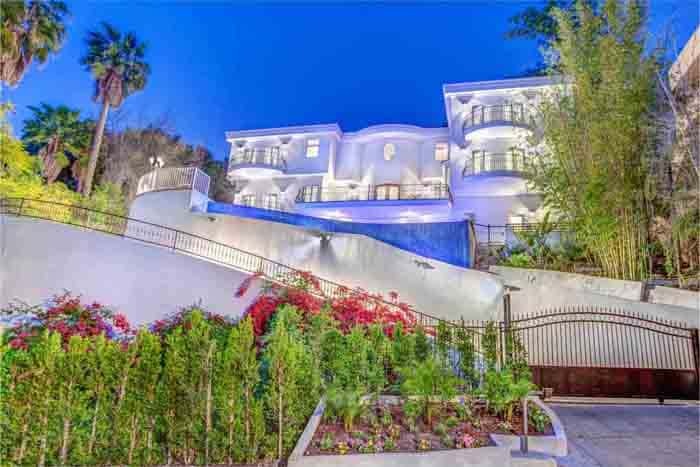 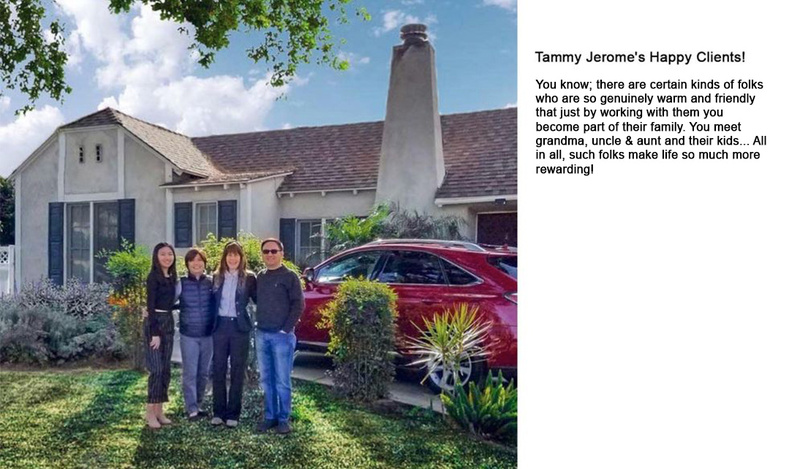 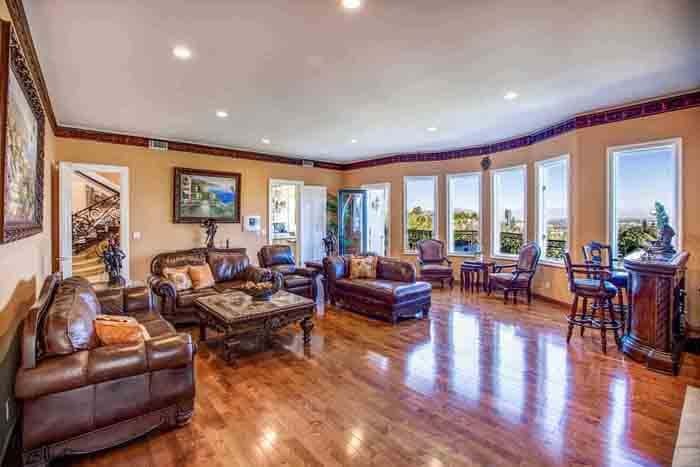 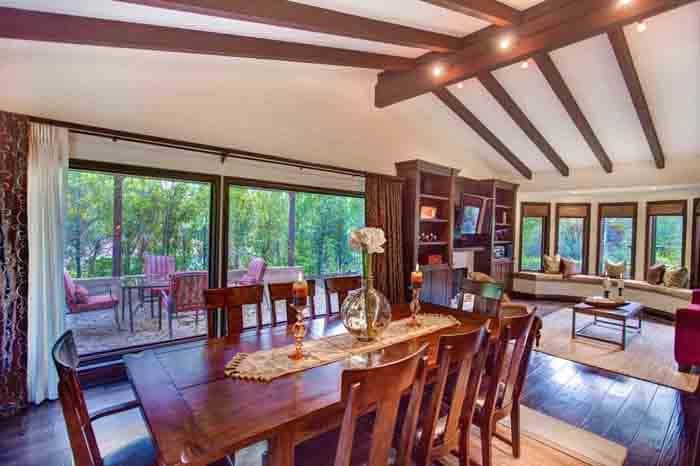 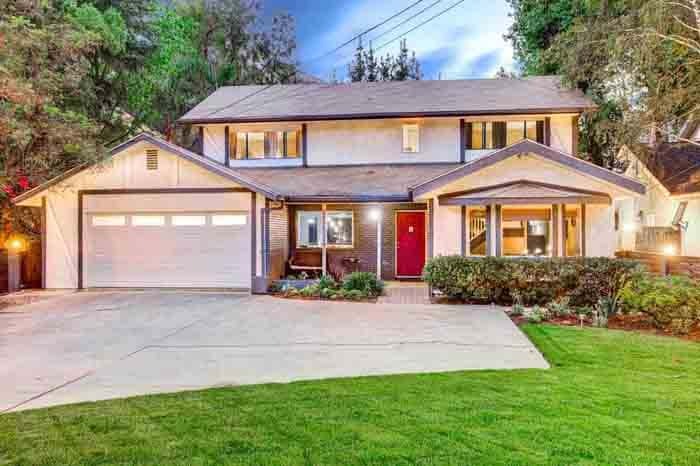 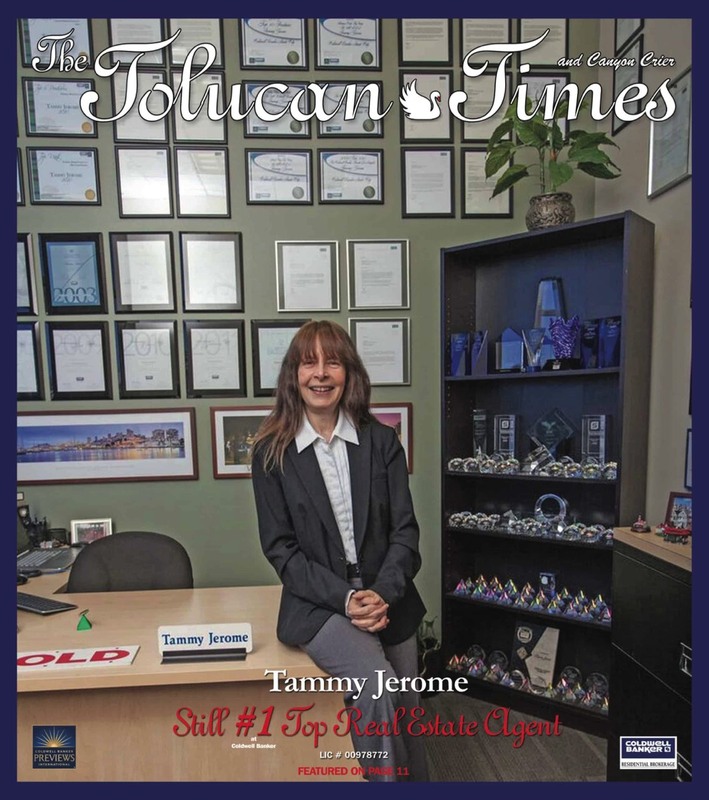 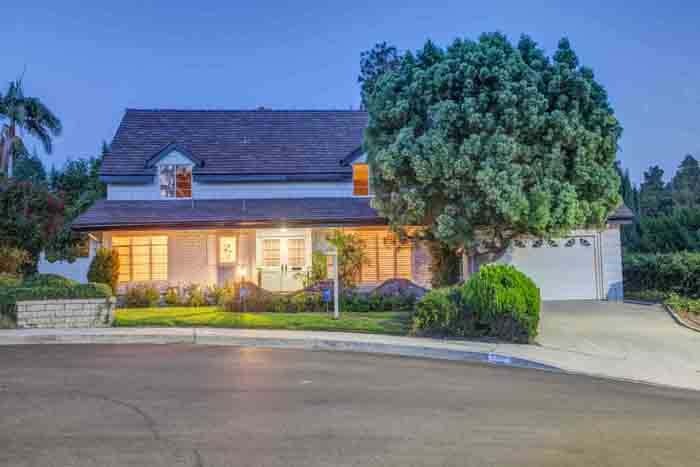 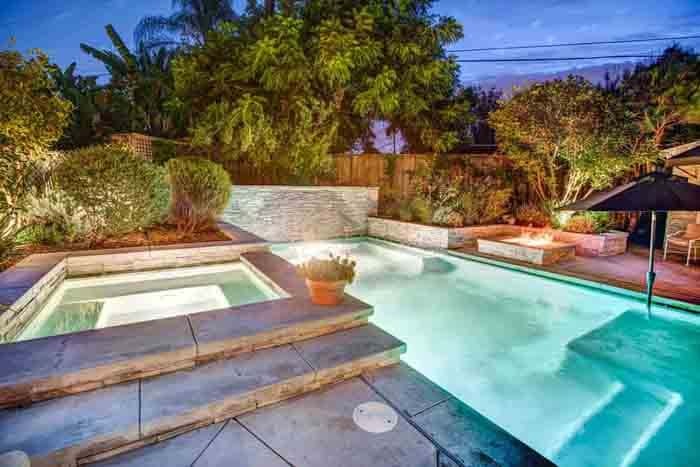 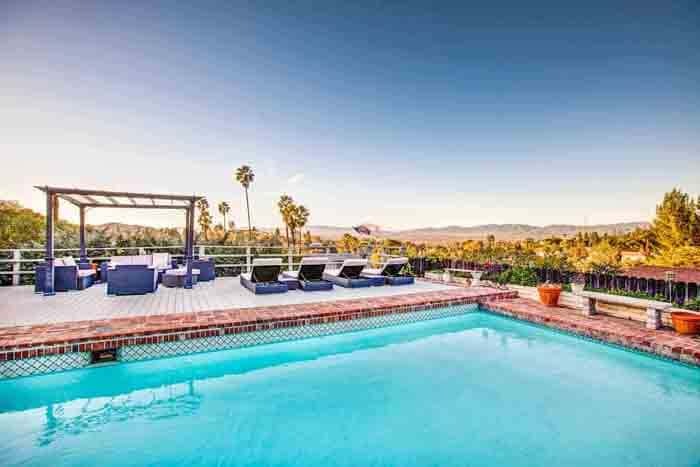 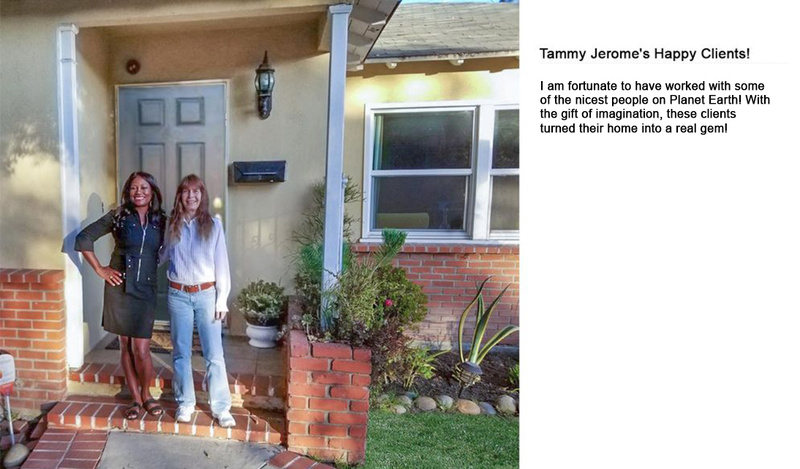 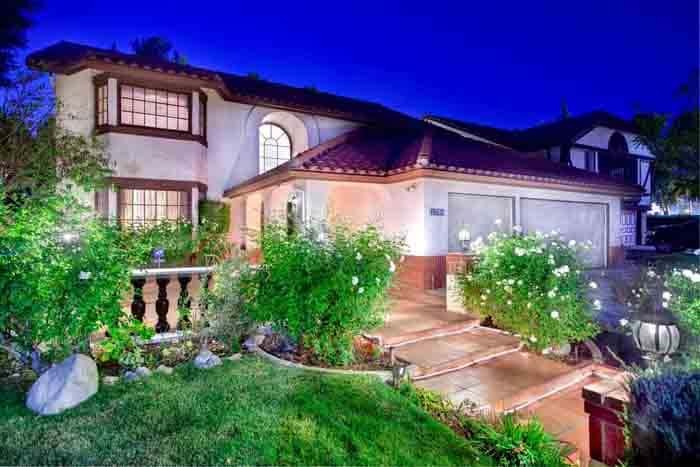 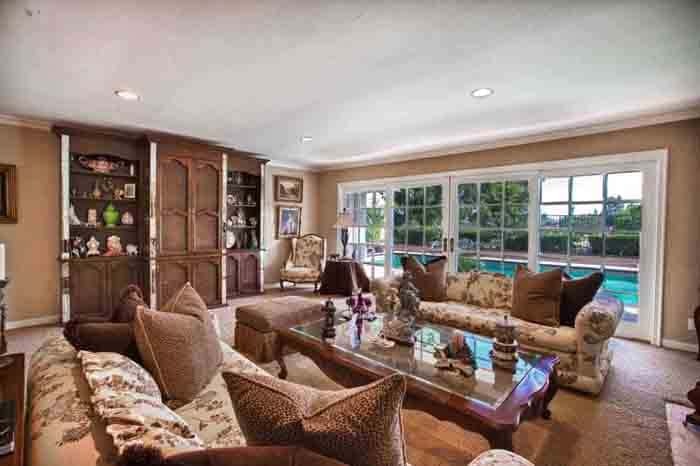 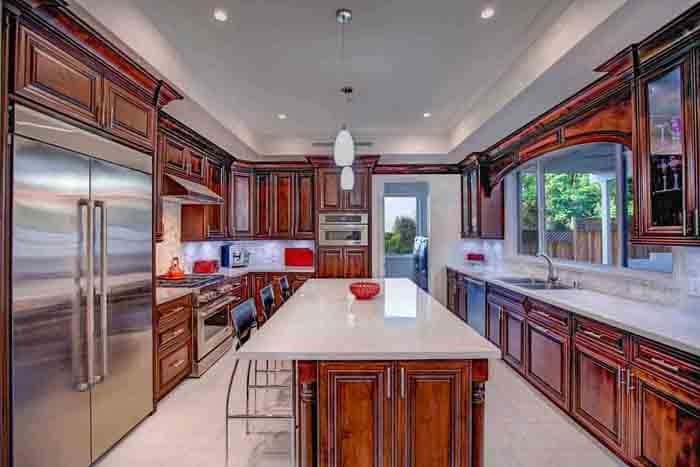 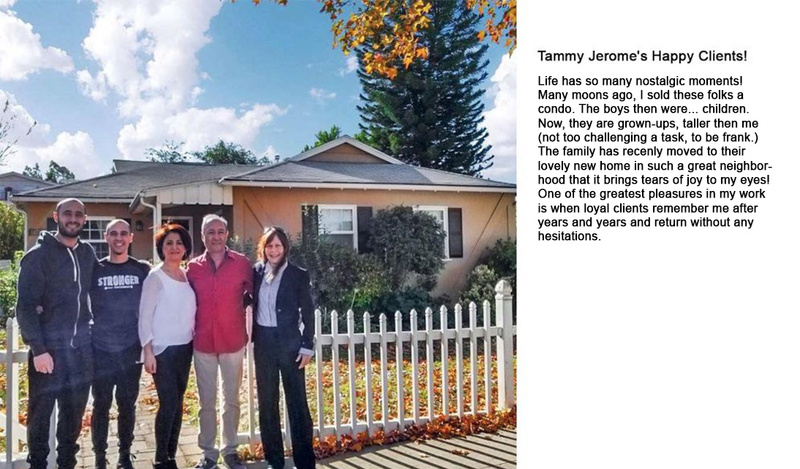 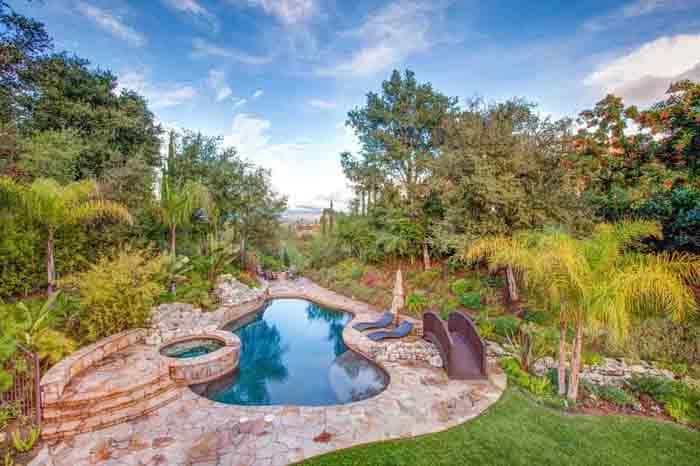 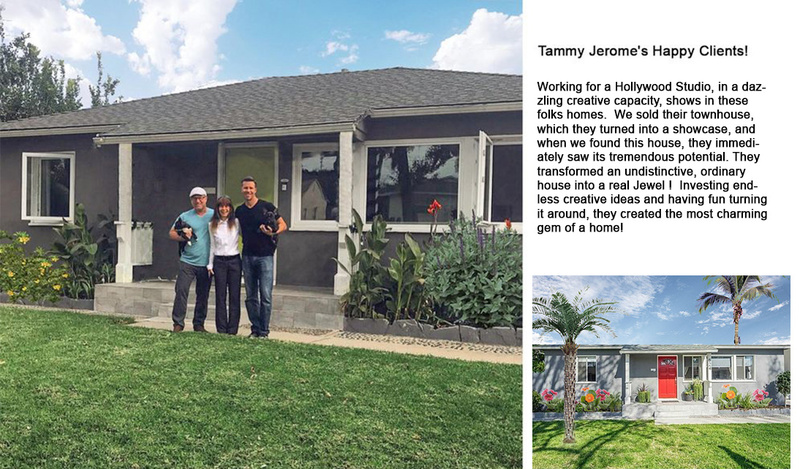 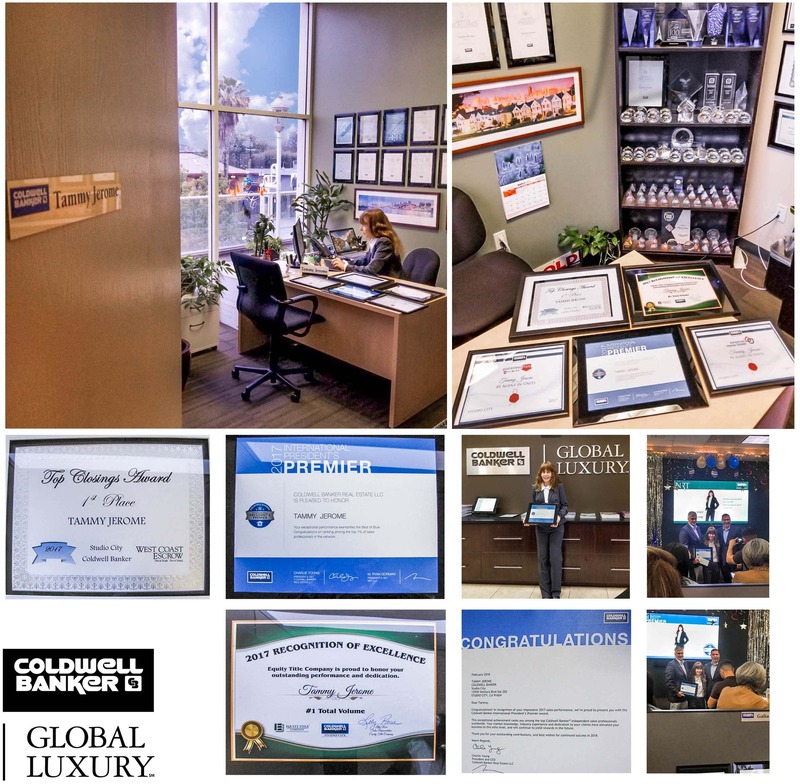 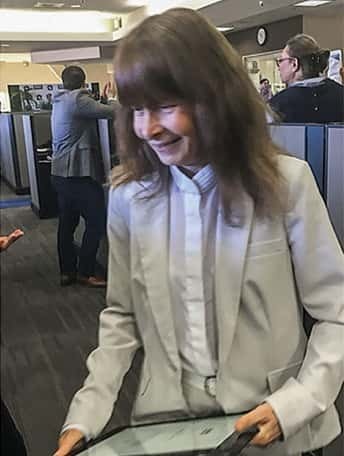 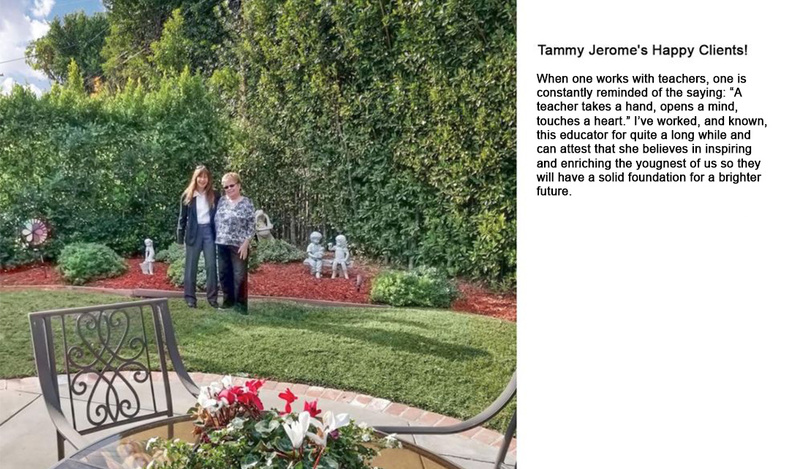 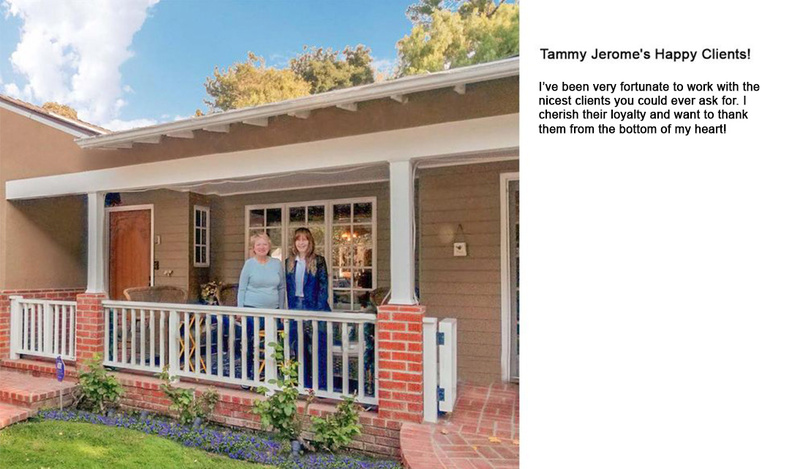 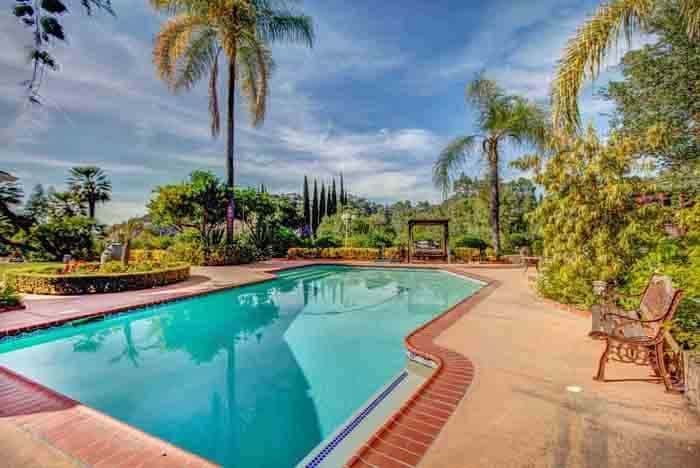 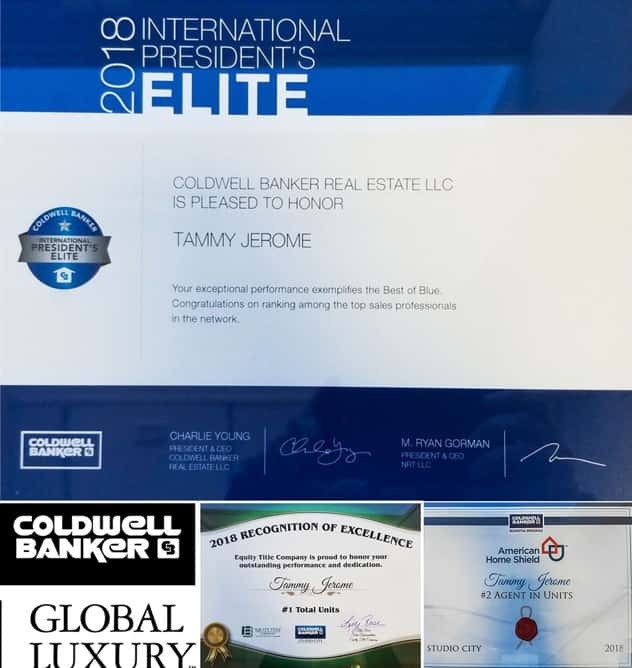 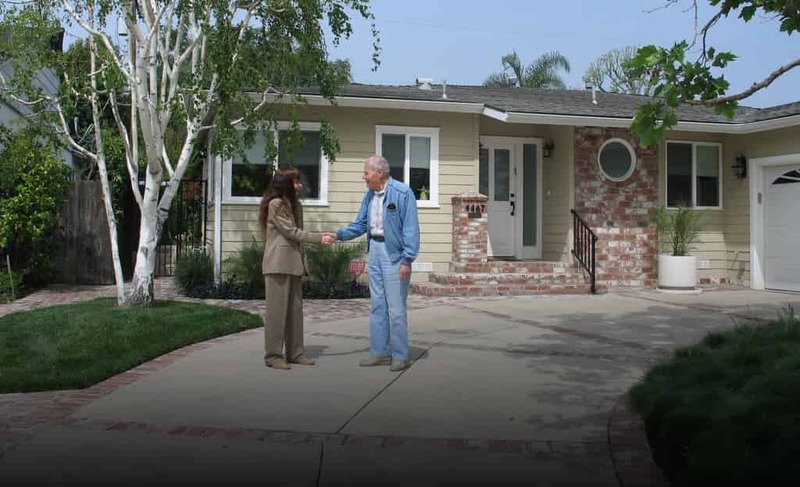 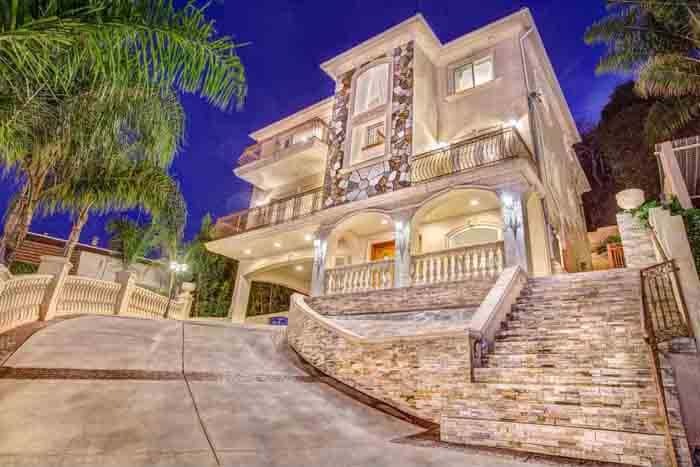 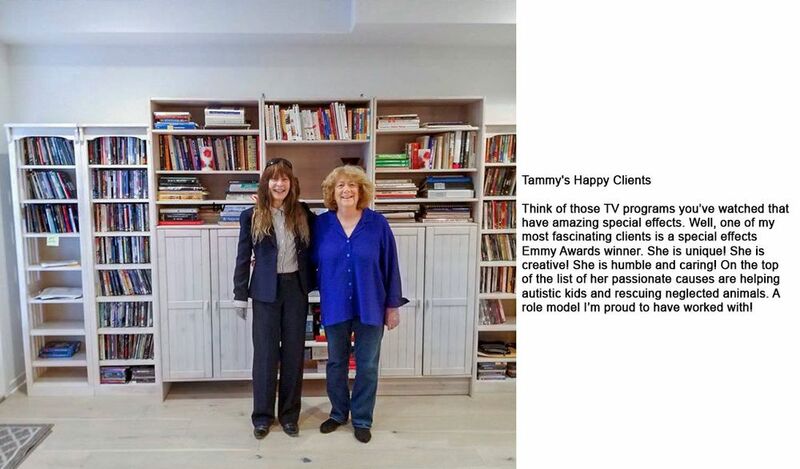 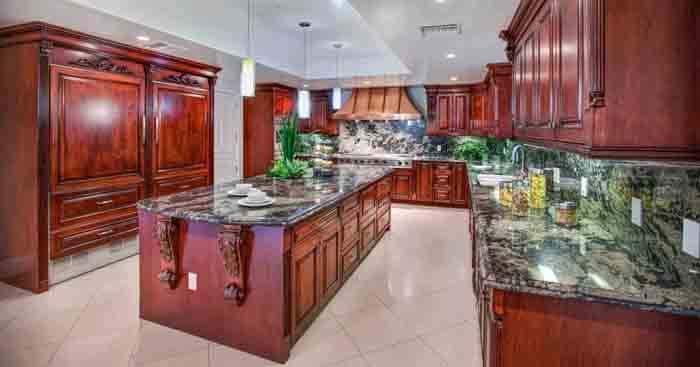 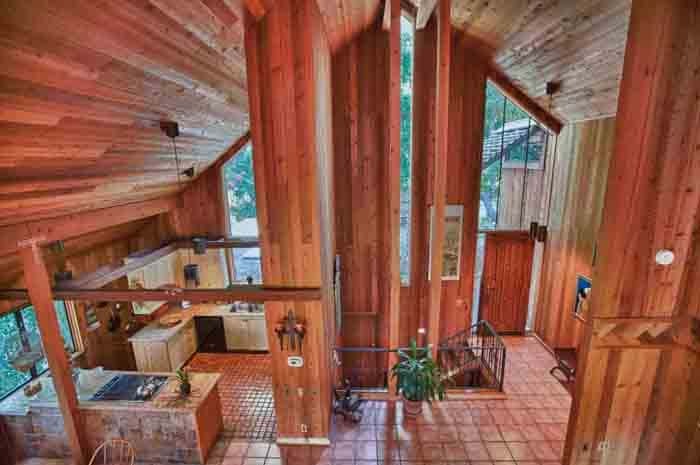 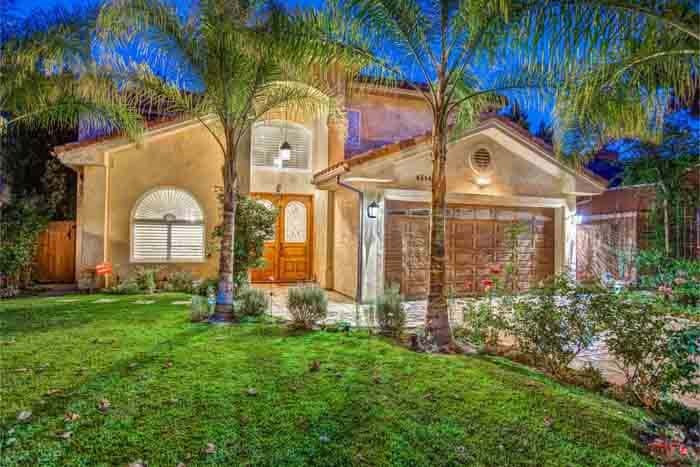 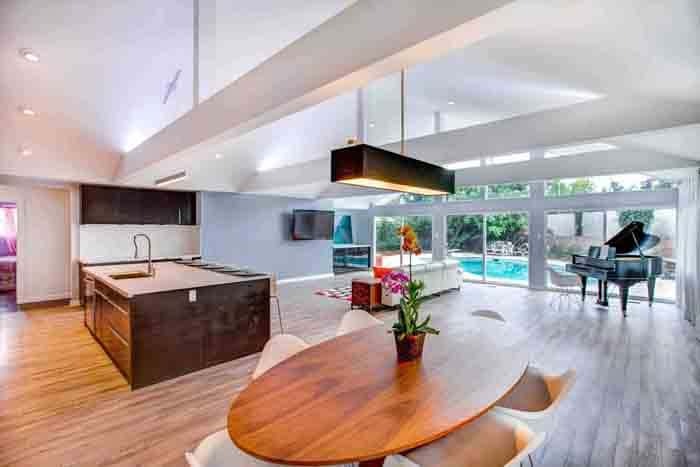 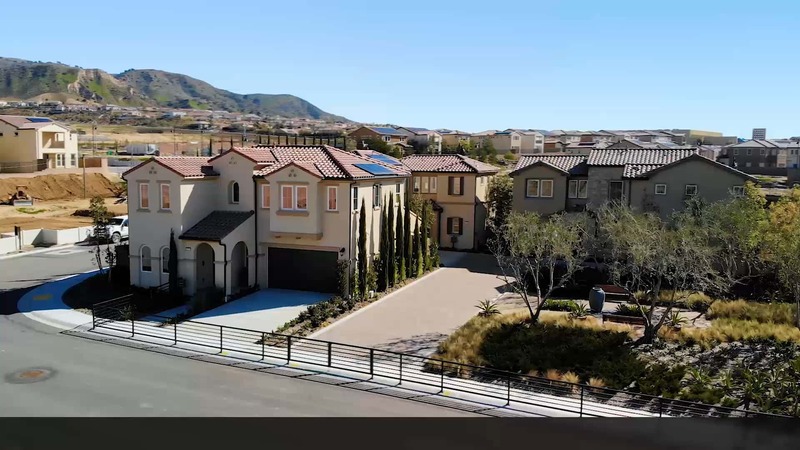 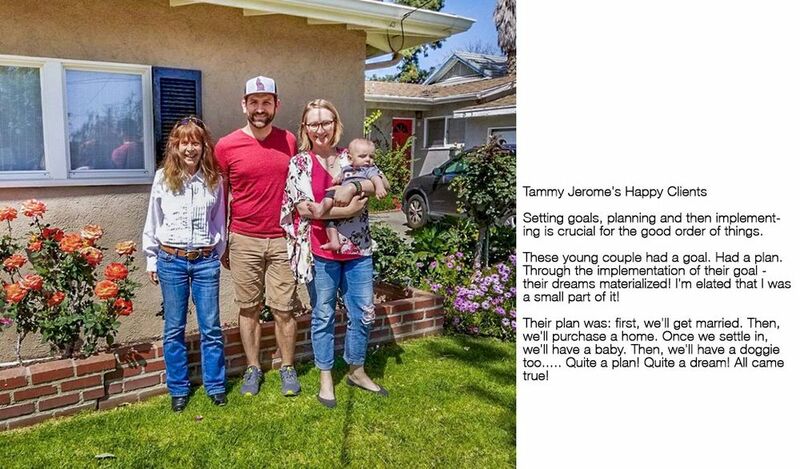 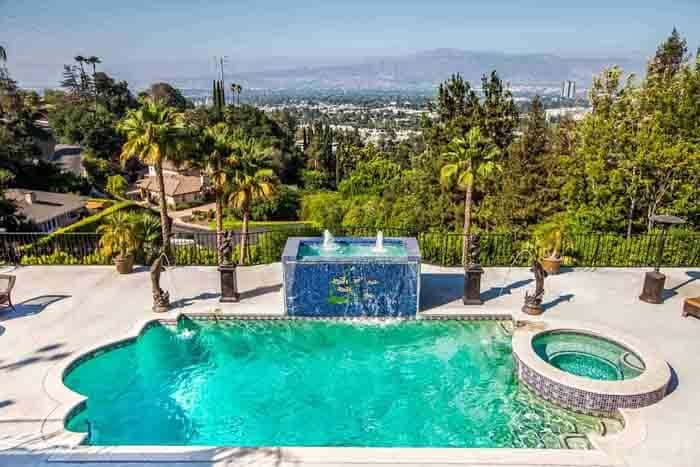 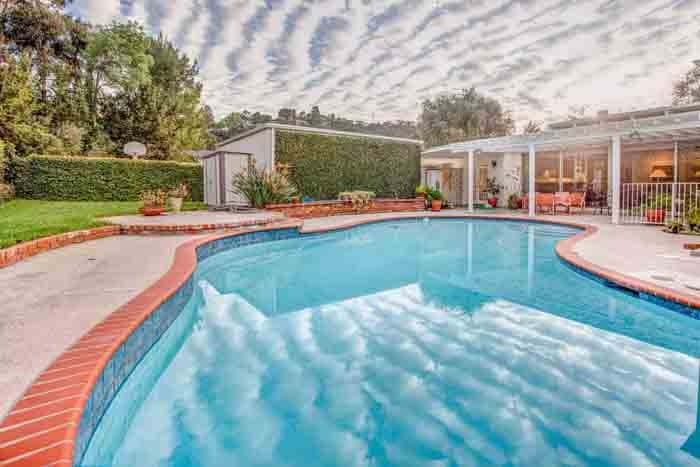 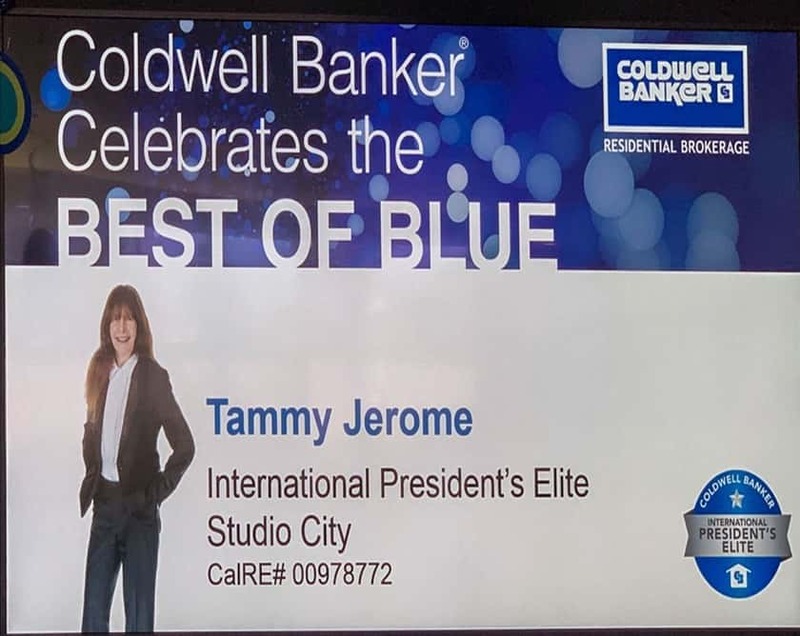 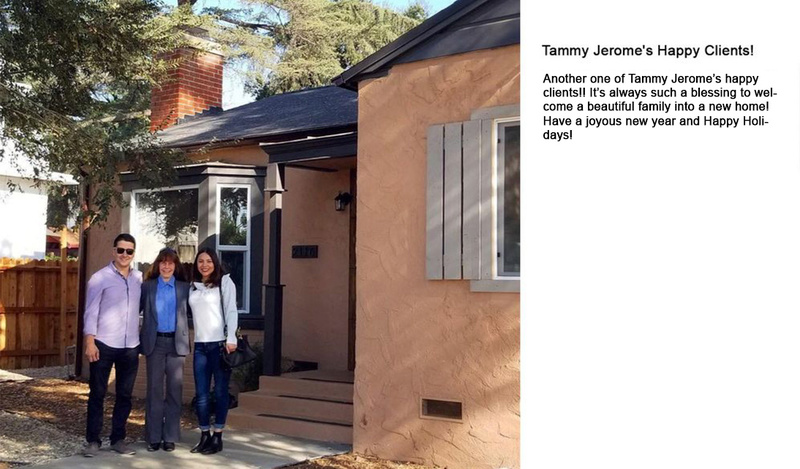 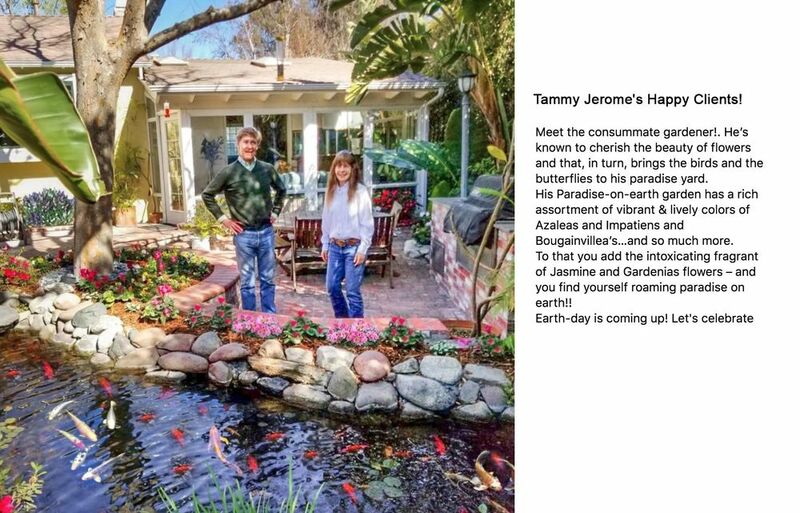 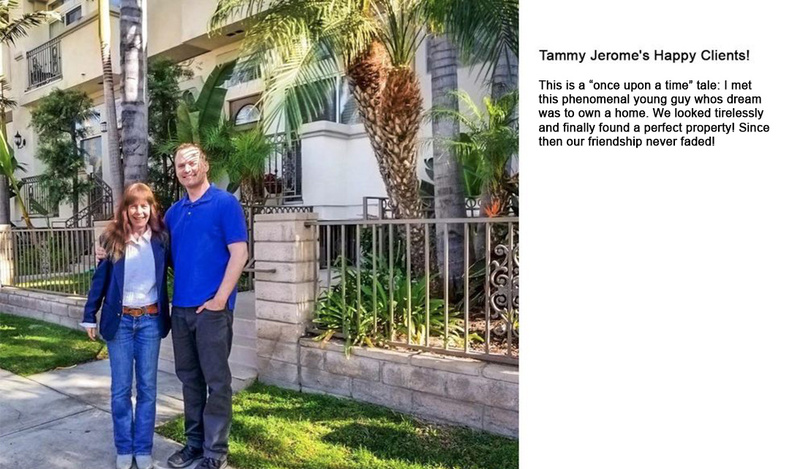 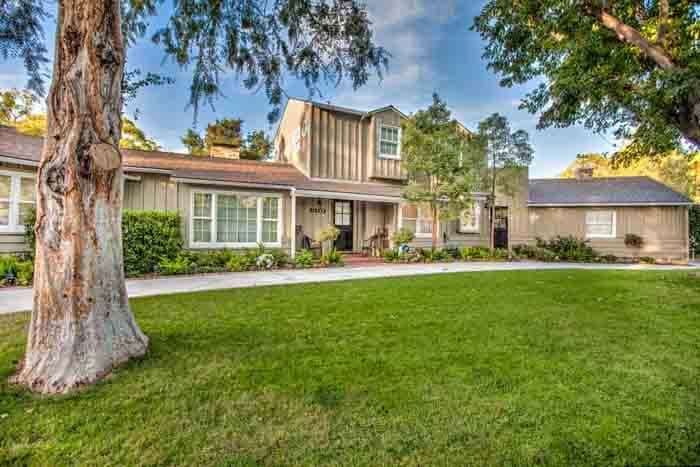 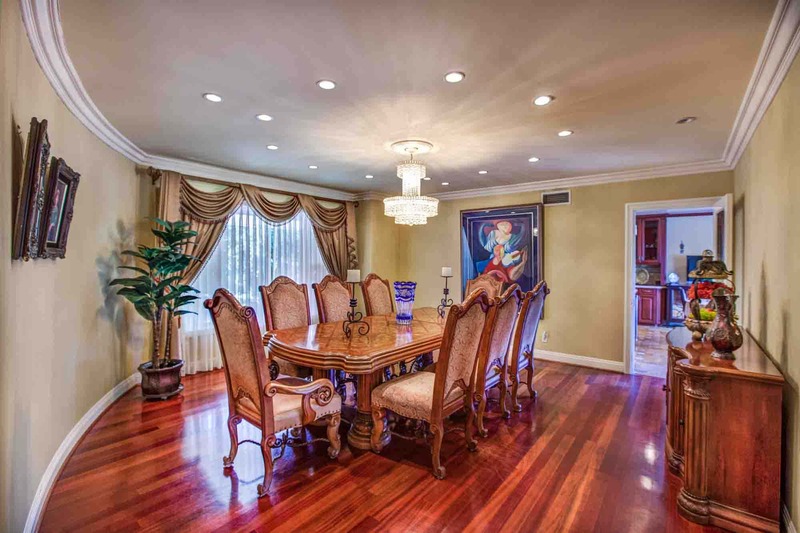 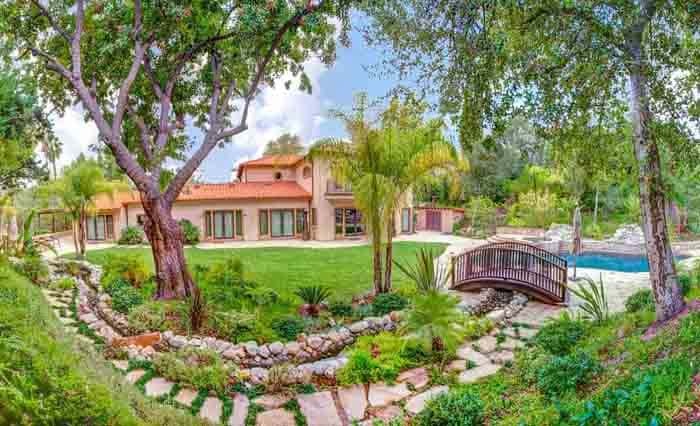 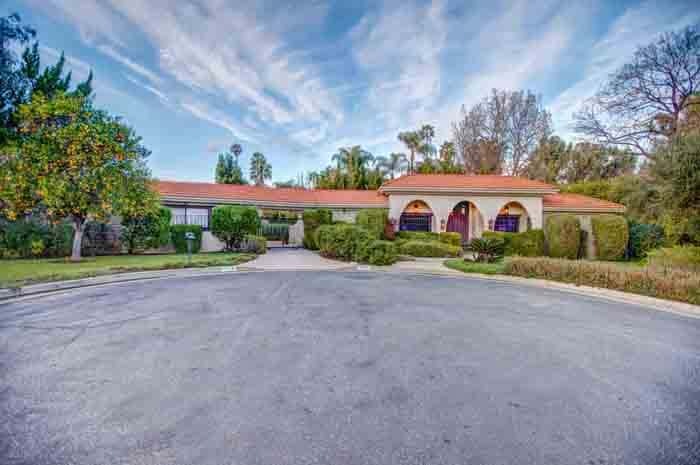 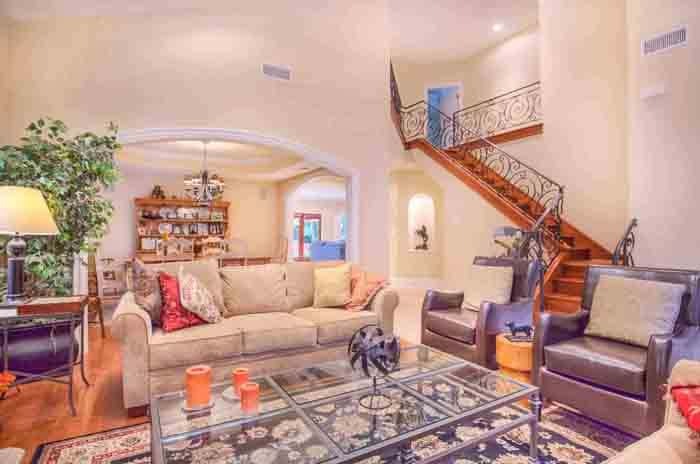 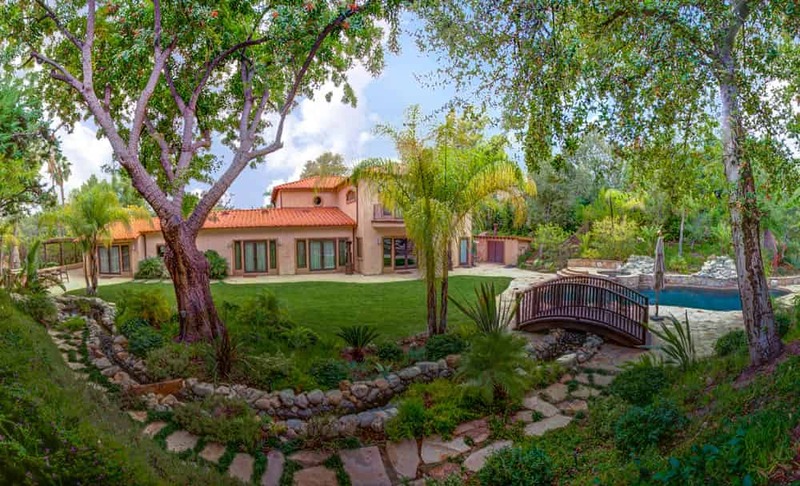 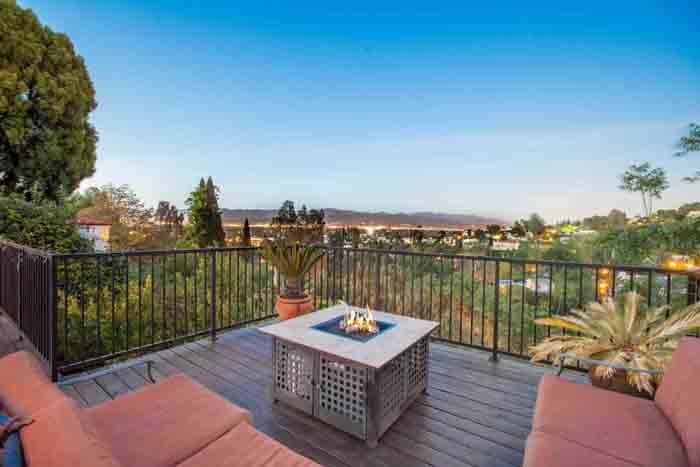 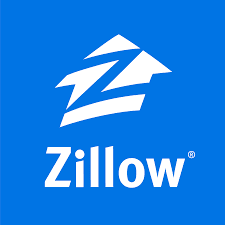 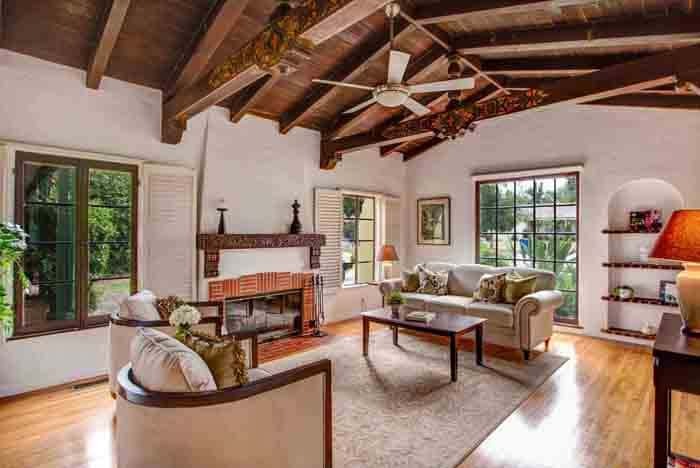 Tammy Jerome has been one of the top producers consistently for two decades in the areas near the studios: Studio City, Toluca Lake, Sherman Oaks, Valley Village, and all the surrounding areas. 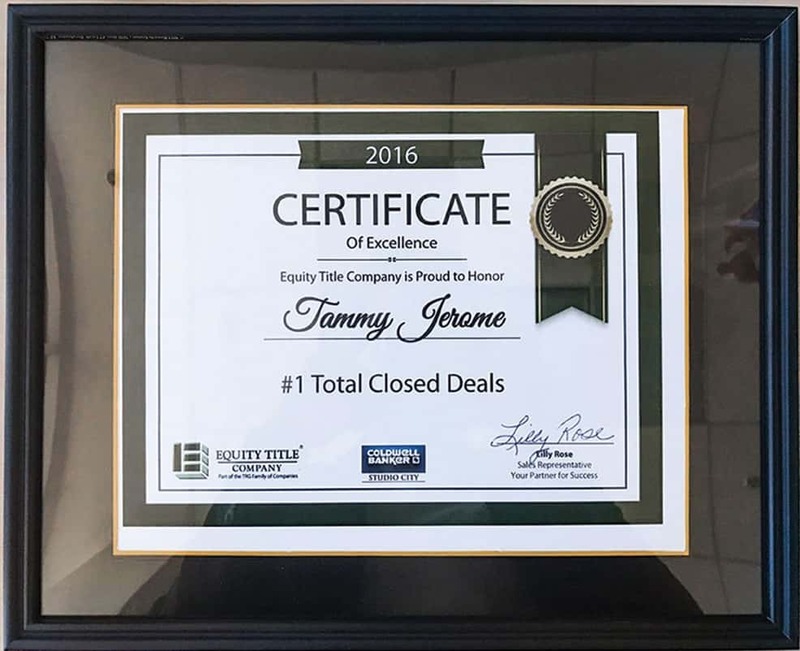 As a seasoned negotiator, Tammy excels at obtaining the best possible price for her Sellers - on one hand and for her Buyers - on the other. 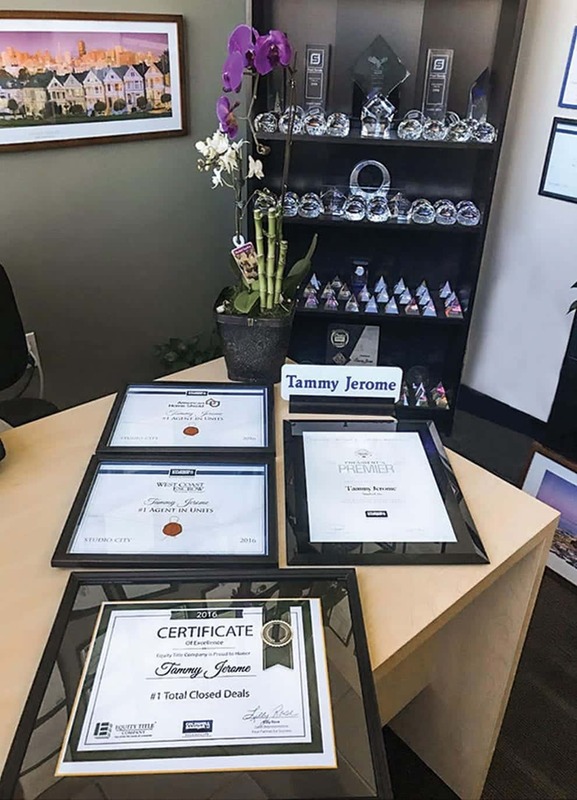 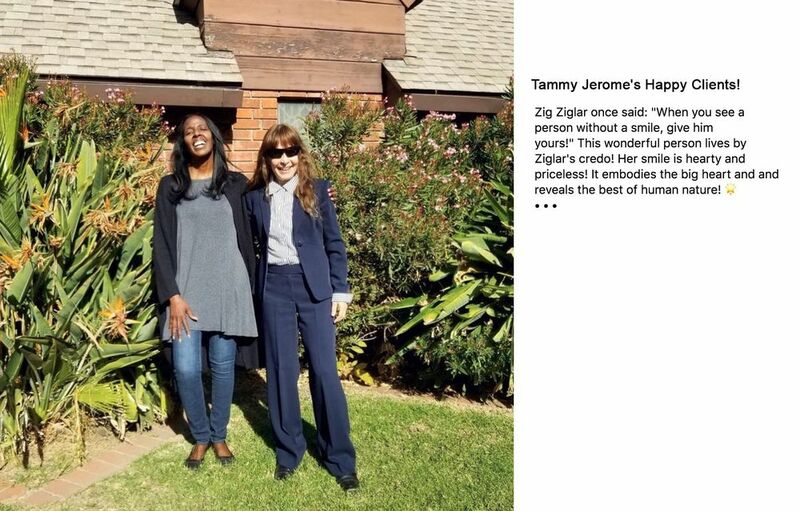 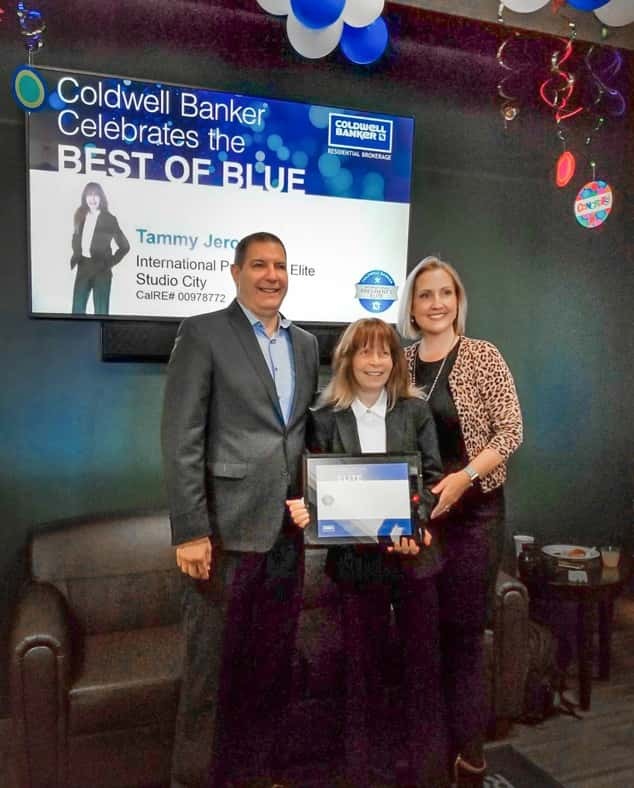 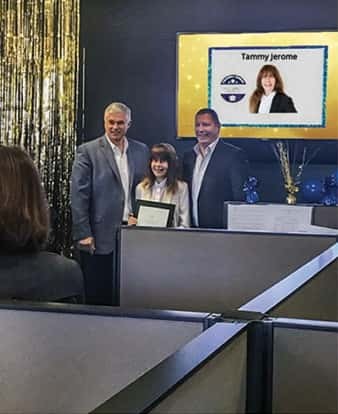 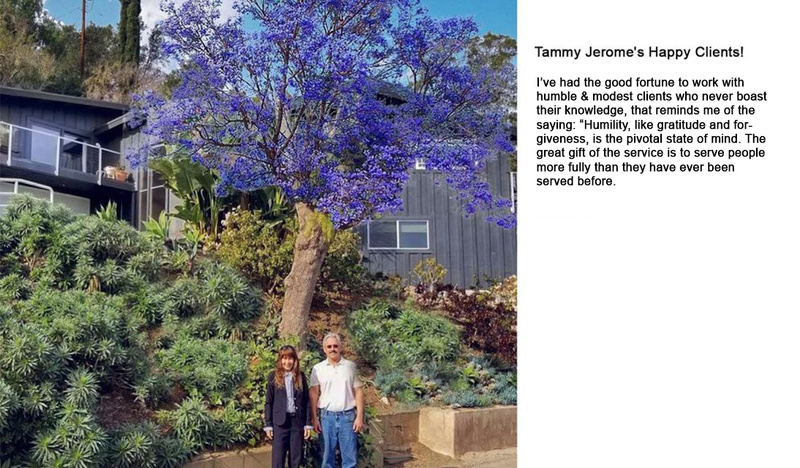 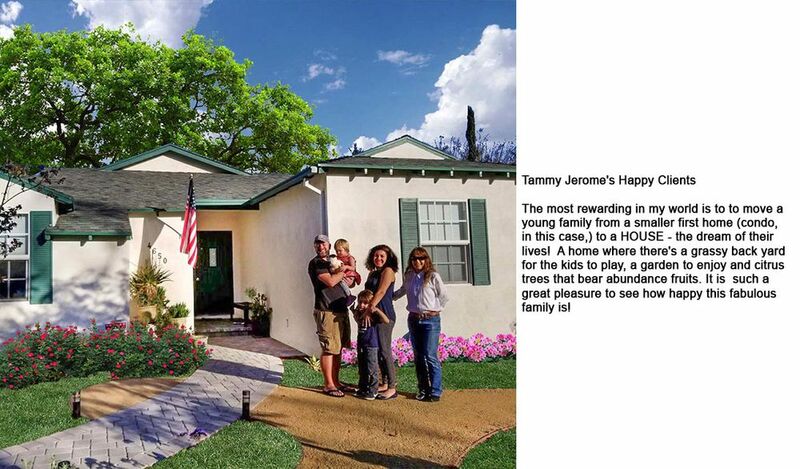 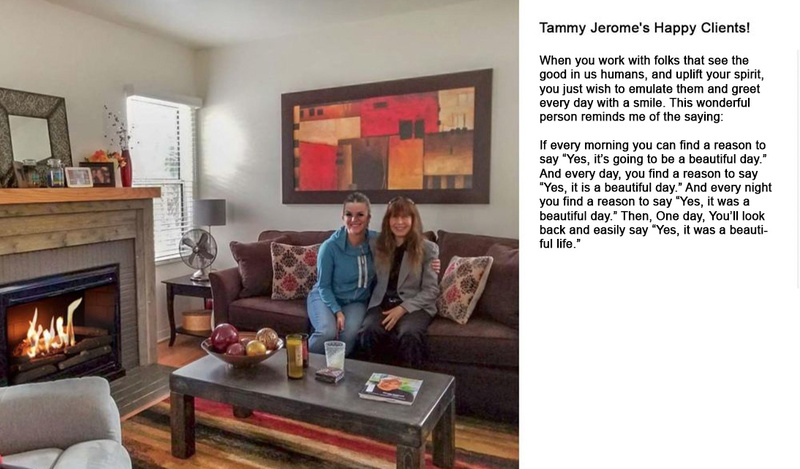 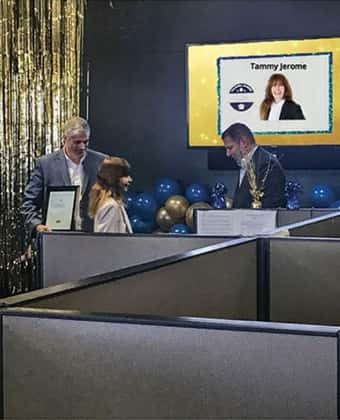 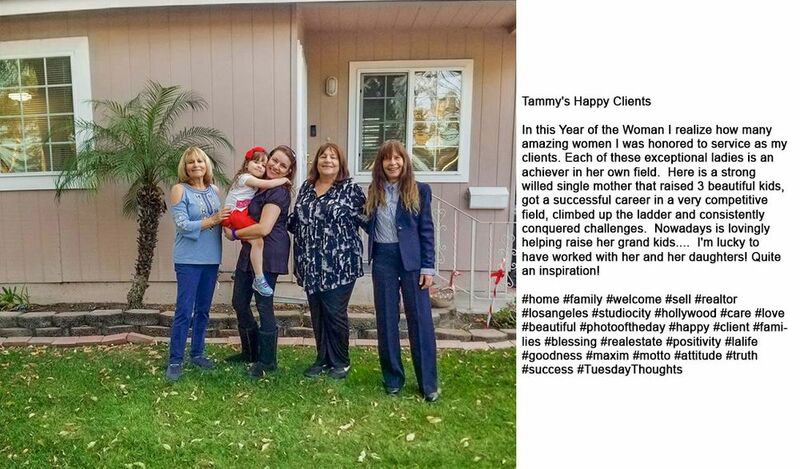 Tammy has a stellar reputation of a hard worker who is known to go above and beyond for her clients. 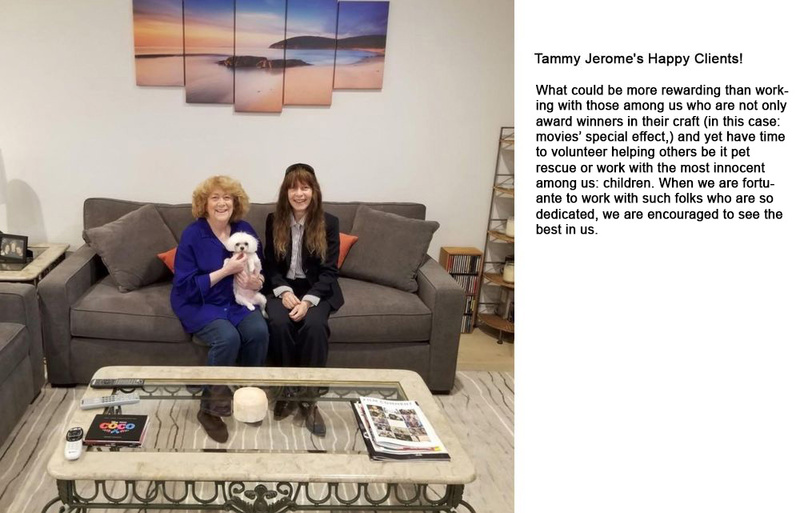 Trying to describe Tammy, words that come to mind are: service oriented, honest, relentless and dedicated - those are some the core values that go into making things happen for her clients. 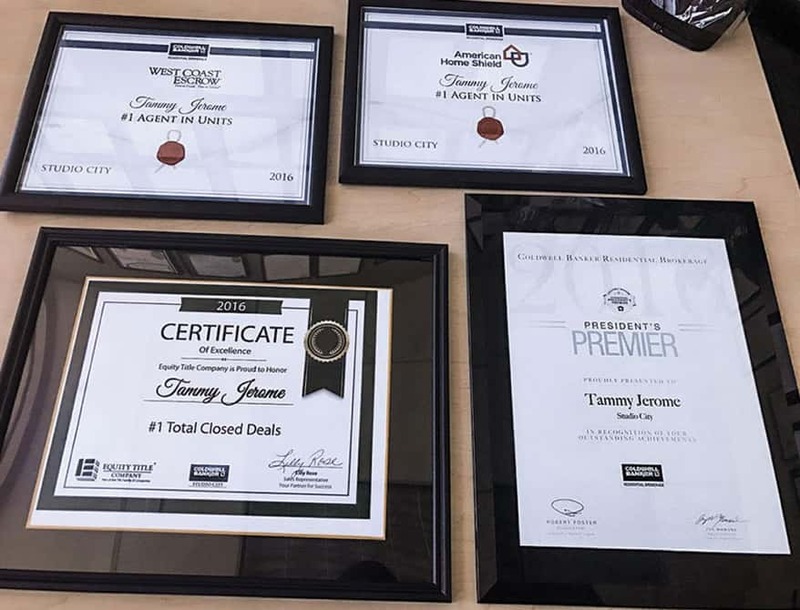 The #1 Premiere Agent: This Time For 2018! 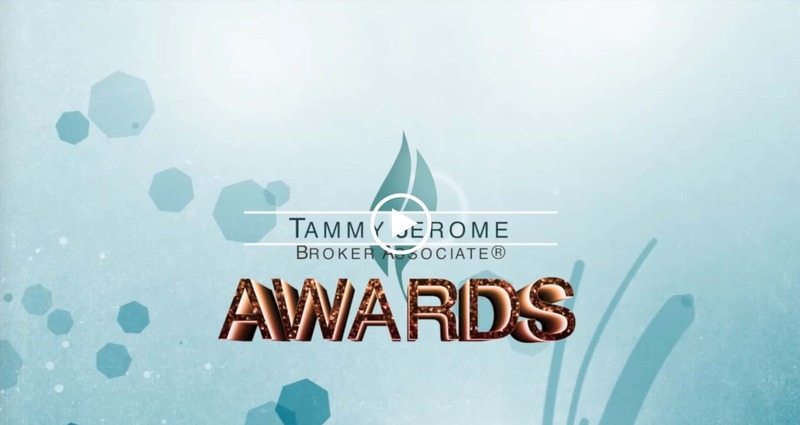 The #1 Premiere Agent: This Time For 2017! 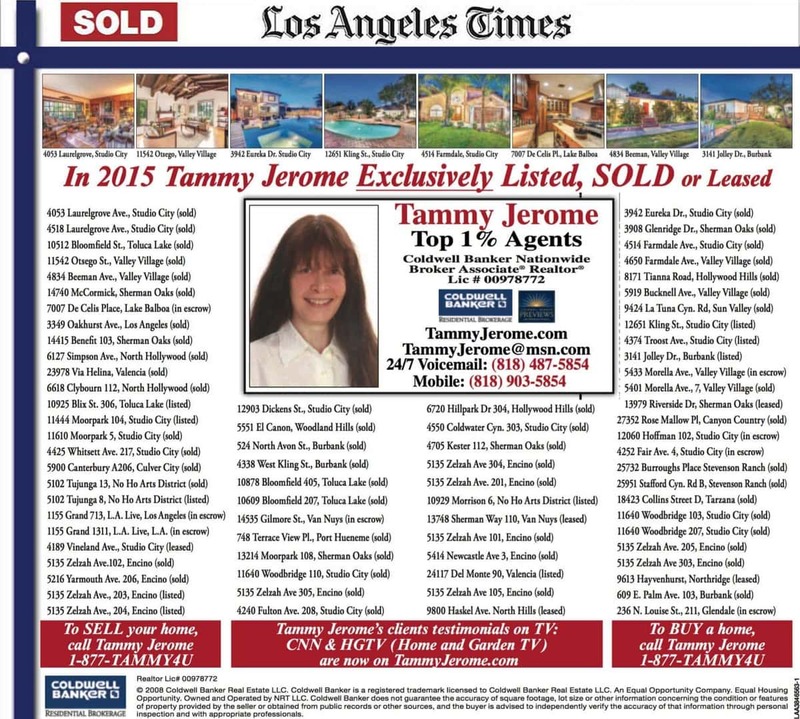 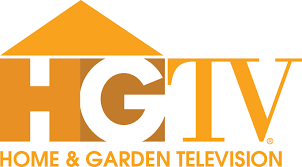 The #1 Premiere Agent: This Time For 2016! 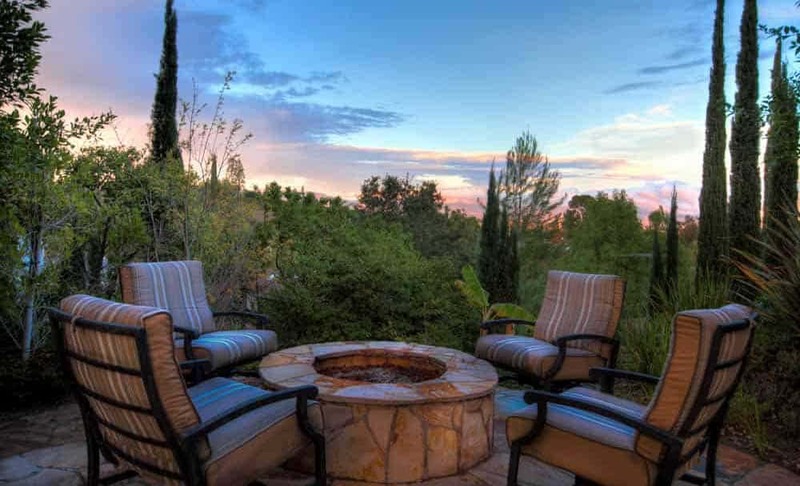 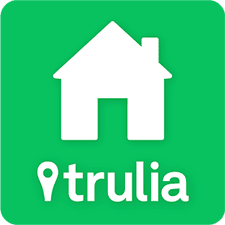 Are you stressed out from the hectic pace of city life? 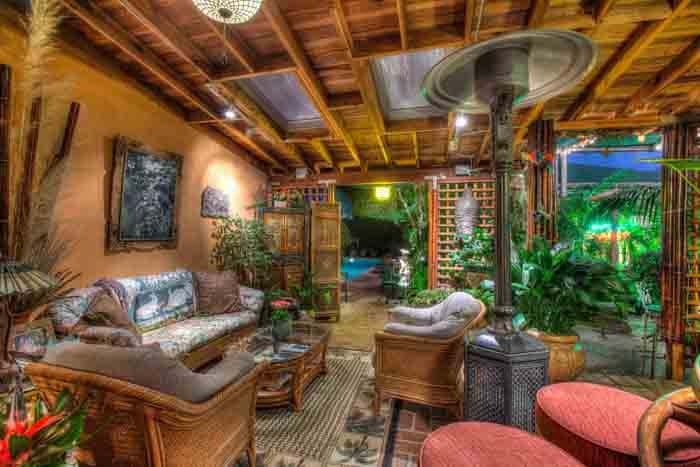 Escape to paradise on earth - Hawaii !! 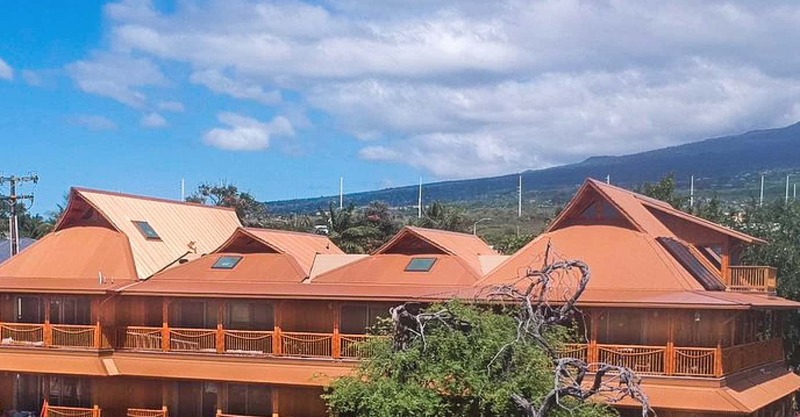 Eight (8) brand new condos, environmentally friendly & ecologically responsible await you in Kona Village, Hawaii. 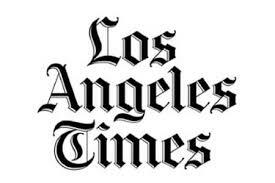 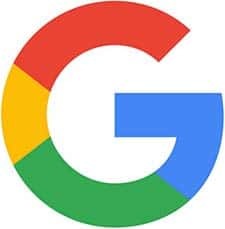 Fill out this form, and me and my associates will review it.